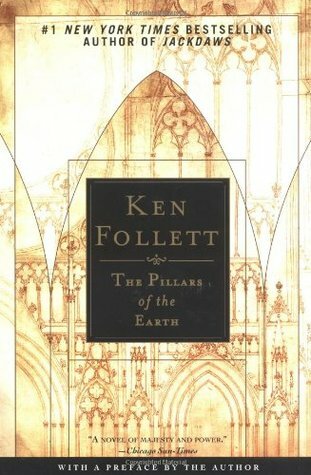 This week, I will be review The Pillars of the Earth by Ken Follett. The Pillars of the Earth tells the story of Philip, prior of Kingsbridge, a devout and resourceful monk driven to build the greatest Gothic cathedral the world has known…of Tom, the mason who becomes his architect—a man divided in his soul…of the beautiful, elusive Lady Aliena, haunted by a secret shame…and of a struggle between good and evil that will turn church against state, and brother against brother. "When she had the horse close, she looped the rope around the stump so that it could not move away." "William felt sure people were cheating him--and they were probably laughing about it behind his back, too." "The wind grew stronger, shrieking around the walls of the church, and she began to wonder whether even this was safe." This book was so wordy that I'm starting to understand why Kanye West is a proud non-reader. He probably tried to read The Pillars of the Earth and just couldn't make it through to the end. It is such a long, pretentious book! I'm going to have to stick to picture books for a while just to regain my reading equilibrium. If I had to compare this book to another book, I would compare it to A Game of Thrones, because they're both really long and wordy. But The Pillars of the Earth has a lot less death and is about a church, not a throne made of swords. But there was some sibling rivalry, just like with Renly and Stannis in Game of Thrones. If you like big books and you cannot lie, then this is definitely a good book for you. Ken Follett was only twenty-seven when he wrote the award-winning EYE OF THE NEEDLE, which became an international bestseller. His celebrated PILLARS OF THE EARTH was voted into the top 100 of Britain's best-loved books in the BBC's the Big Read and the sequel, WORLD WITHOUT END, will be published in Autumn 2007. He has since written several equally successful novels including, most recently, WHITEOUT. He is also the author of non-fiction bestseller ON WINGS OF EAGLES. He lives with his family in London and Hertfordshire. 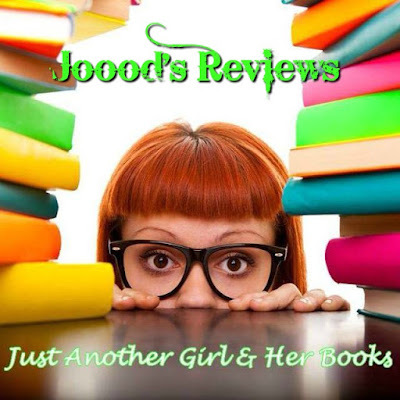 If you would like to read some legitimate reviews of The Pillars of the Earth, just click any of the links below.